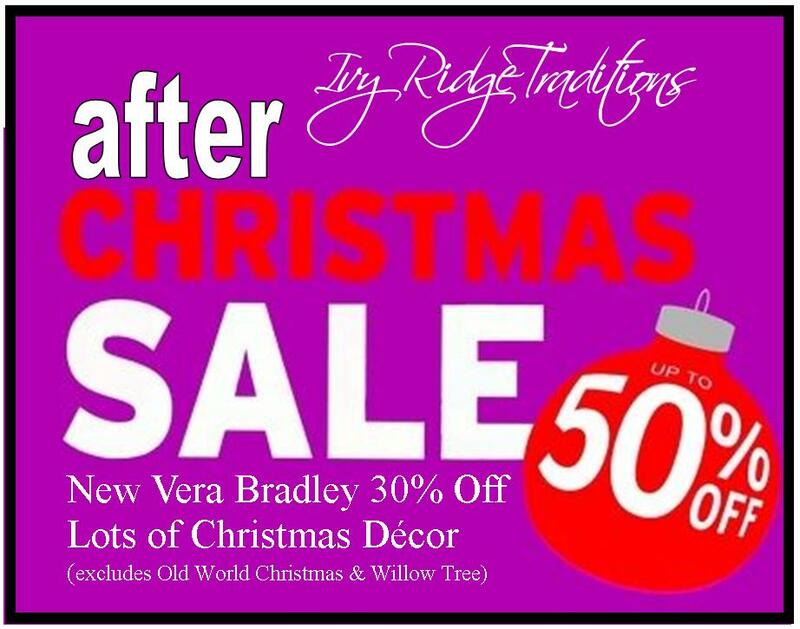 Christmas Decorations are now 50% off (excludes Old World Christmas and Willow Tree)! 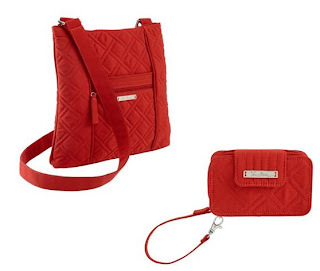 LONG LIST OF NEW VERA BRADLEY RETIRING ITEMS that are 30% OFF! The only compliant about this appetizer is the fact it is so easy to eat them all in one sitting. This is so easy and amazingly tasty. Cut bacon strips into thirds. Sprinkle crackers with Parmesan cheese. 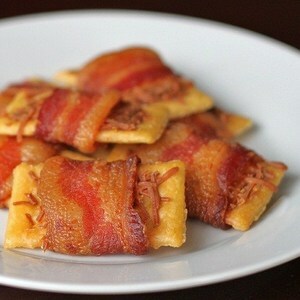 Stretch a piece of bacon lengthwise around crackers. Bake on rack for 2 hours at 200 degrees. Note: Thanks to Paula Farmer for sharing this recipe with me years ago. 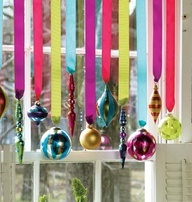 You still have time to add a few more Christmas decorations here and there. 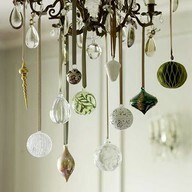 Check out the following pictures for inspiration! New Spring Screenings Just Arrived! 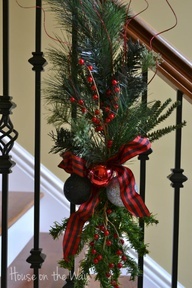 Do you have someone who loves to decorate their front door and porch? 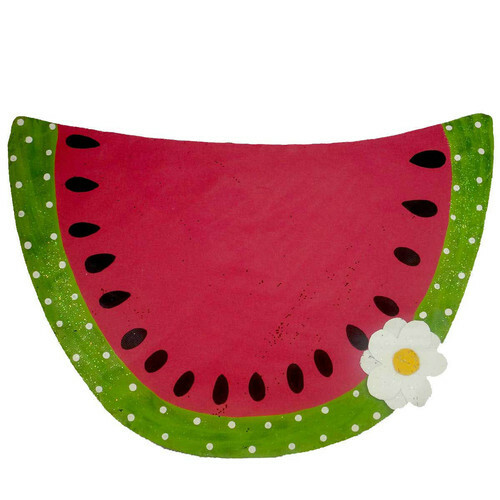 Then, check out our new arrivals below which would make great Christmas gifts! Friendship is the key to Nakamas™, the newest line of beautifully designed plush toys and the newest virtual world for girls. Each of the Nakamas plush toys wears a unique ‘handmade’ friendship bracelet and includes a collectible child size version of the matching friendship bracelet! 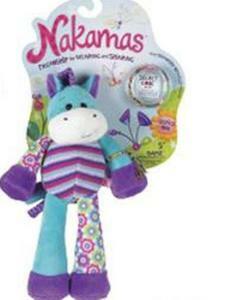 The Nakamas brand includes plush toys as well as a soft, colorful virtual world. The world of Nakamas is a place filled with crafting, collecting and sharing activities, all revolving around friendship! As girls progress through this special world, they create their own virtual friendship bracelets—first by growing plants to create vibrant colors and then by designing bracelets and gifting them to their friends. We’ll have lots of challenging mini games and fascinating storylines as well as a central Club House where kids can post messages for their friends. Nakamas is a free-to-play game, but by registering a Nakamas plush toy, girls will bring their Nakamas friend to life in the virtual world and will receive the “recipe” for creating the virtual version of their special friendship bracelet. Amazing World by the Makers of Webkinz Great Children's Gifts! TOP 10 TECH TOYS BY DR TOY! You’ve never seen a world like this before! 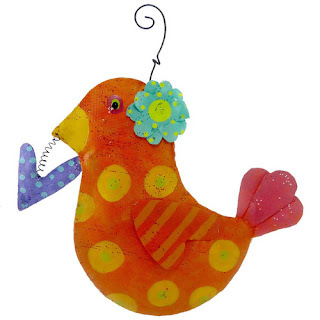 This vibrant world is bursting with energy and more wacky characters than you can imagine. 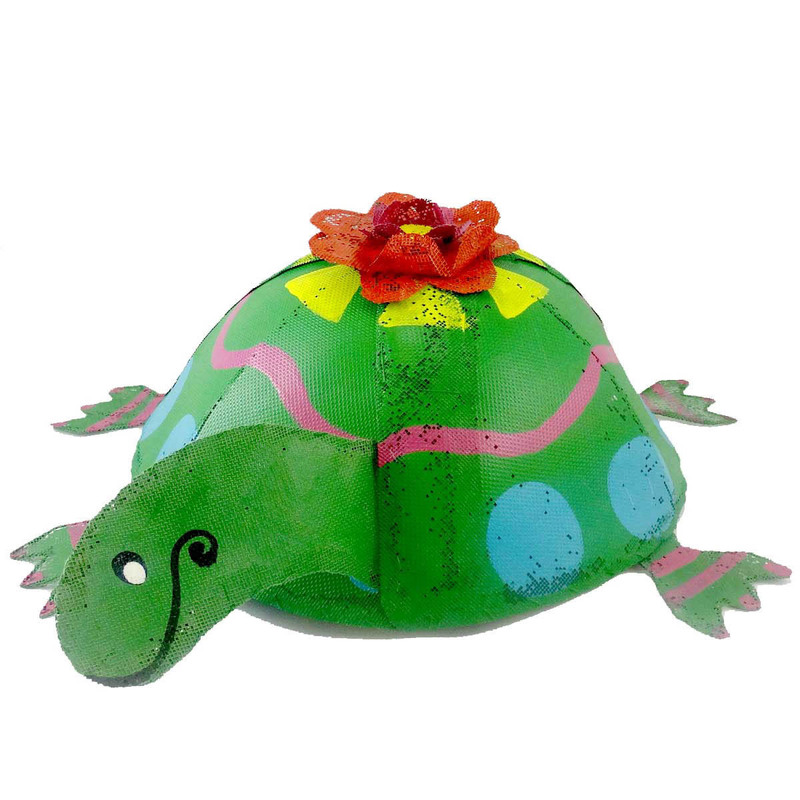 Wander through a kaleidoscope of colorful settings, make new friends and play hundreds of challenges and quests. Explore fantastical zones as you accept challenges by some zany hosts! Win, and bring great prizes back to your home zone to create your own Amazing World™ Home Zone. 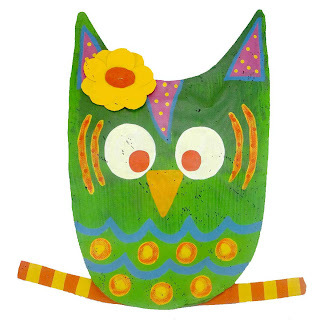 Design, chat and collect rare prizes. 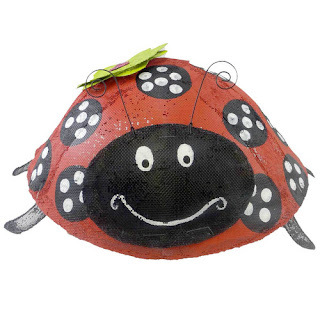 With both colorful plush toys and figures, there are lots of product choices for fans. You’ll be amazed! 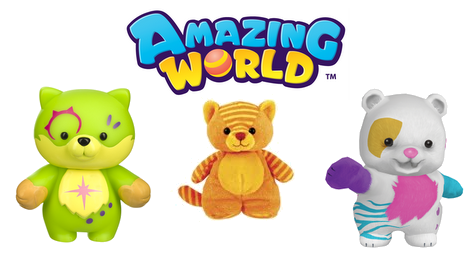 Amazing World is a free game for all kids to enjoy, but by registering a secret code from an Amazing World plush toy or figure, kids will bring their favorite characters to life and receive exclusive prizes! 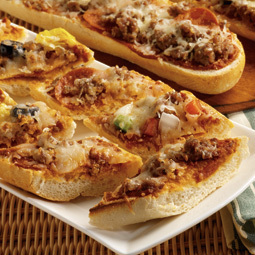 Pinterest Find: Quick Dinner During a BUSY Time! 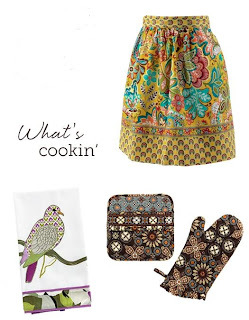 On these busy days just before Christmas I do not have the time or energy to cook full meals. So I am always looking for easy dinner ideas. This one is super quick, economical and tasty. Pepperoni, Canadian Bacon, green peppers, pineapple, mushrooms, olives, tomatoes, mozzarella cheese. Bake at 400 degrees until done. 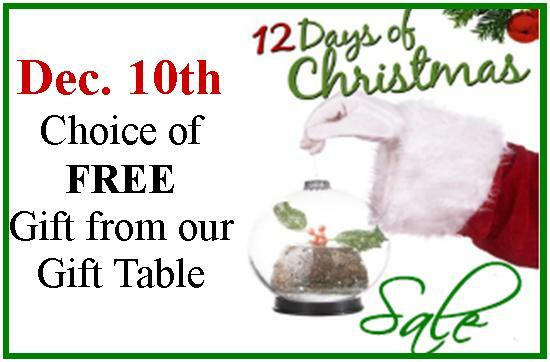 Welcome to the twelfth day of our 12 Days of Christmas Sale. Please note that each sale item/area is valid only on that particular day. Please mark your calendar with your days of interest. Note: We will also have registration forms in the shop as well. Reminder, Today's Special, December 13th, 25% Off Fashion Accessories. 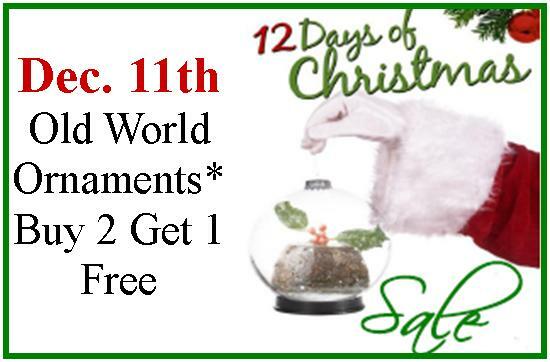 Welcome to the eleventh day of our 12 Days of Christmas Sale. ﻿30% Off Christmas Decor and Ornaments. 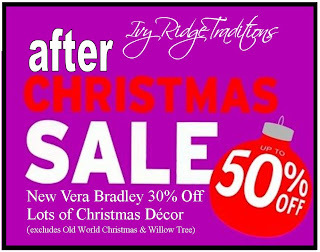 (excluding Old World and Willow Tree). Welcome to the tenth day of our 12 Days of Christmas Sale. Old World Christmas Ornaments Buy 2 Get 1 Free of Equal or Lessor Value. Welcome to the ninth day of our 12 Days of Christmas Sale. Welcome to the eighth day of our 12 Days of Christmas Sale. Reminder, Today, December 8th, is 30% Off Our Baby Department. 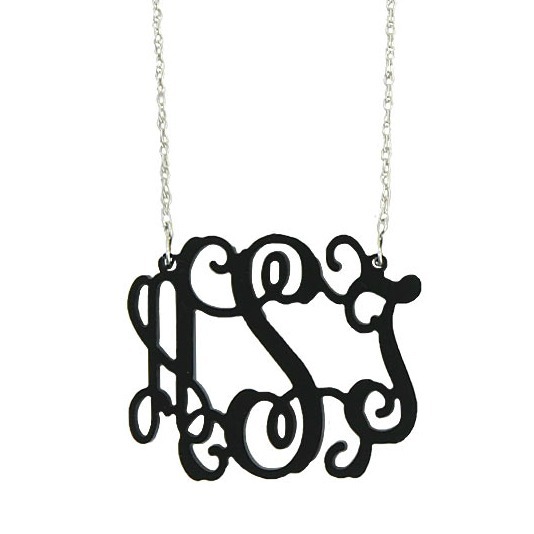 Filigree Monograms! 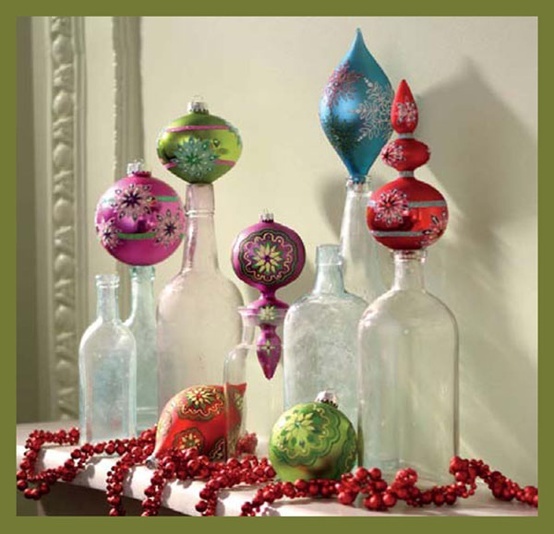 Order Soon for Christmas Delivery. Monday, December 10th at midnight is the DEADLINE to order our metal filgree mongrams pendants for Christmas delivery. 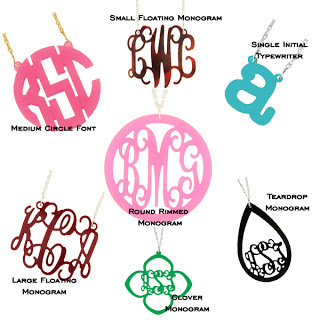 Deadline to order our Acrylic Filigree Monogram Jewelry is Friday, December 14th for Christmas delivery. Welcome to the seventh day of our 12 Days of Christmas Sale. Reminder, Today, December 7th, is 20% Off Any One Willow Tree Item. Welcome to the sixth day of our 12 Days of Christmas Sale. Reminder: Today, December 6th is 30% off Bath & Body Products. Welcome to the fifth day of our 12 Days of Christmas Sale. Reminder: Today, December 5th is 30% off Mailbox Covers and Flags. 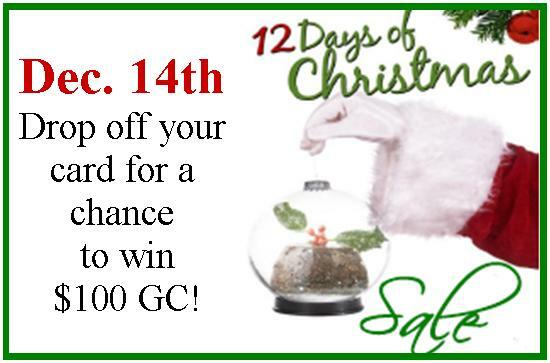 Welcome to the fourth day of our 12 Days of Christmas Sale. Reminder: Today, December 4th is 30% off Children's Toys. 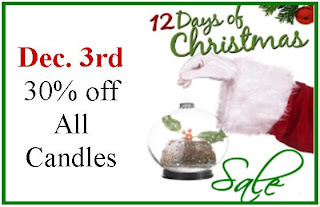 Welcome to the third day of our 12 Days of Christmas Sale. Reminder: Today, December 3rd is 30% off All Candles. Welcome to the second day of our 12 Days of Christmas Sale. 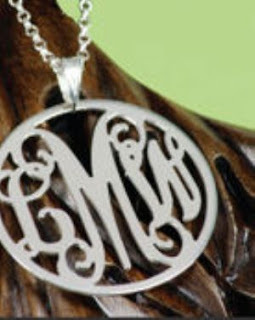 Reminder, Today's Special, December 1st is 25% Off One Item of Your Choice.